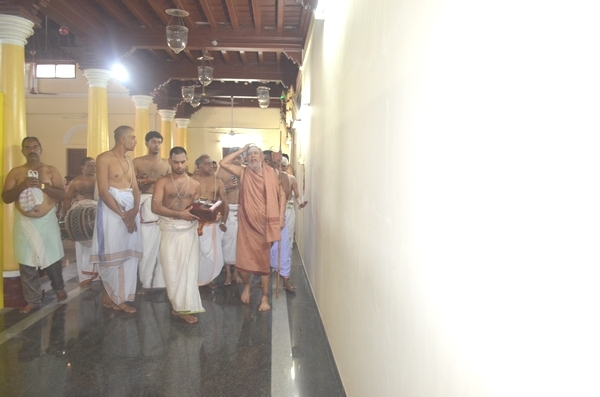 His Holiness Pujya Shri Jayendra Saraswathi Shankaracharya Swamigal and His Holiness Pujya Shri Shankara Vijayendra Saraswathi Swamigal arrived in Chidambaram. 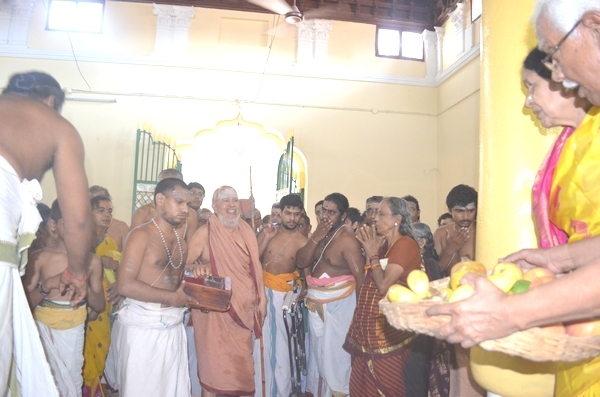 Vaidiks accorded traditional reception with Poornakumbham and Vedic Chanting. 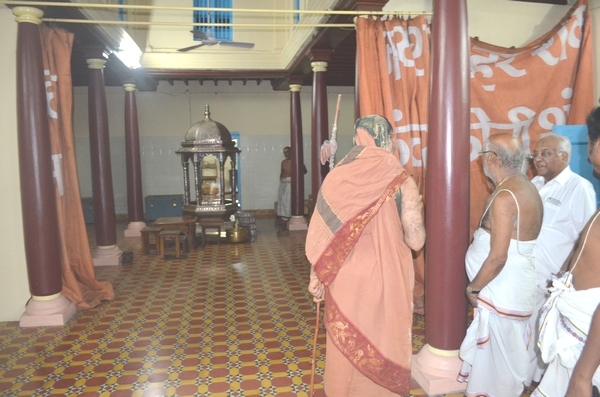 Pradosha, Narasimha Jayanthi, Pournami Pujas will take place at Srimatam camp during the Acharyas’ stay in Chidambaram. ( Location - V S Trust, Old No. 55/56, New No. 127, South Car Street, Chidambaram). 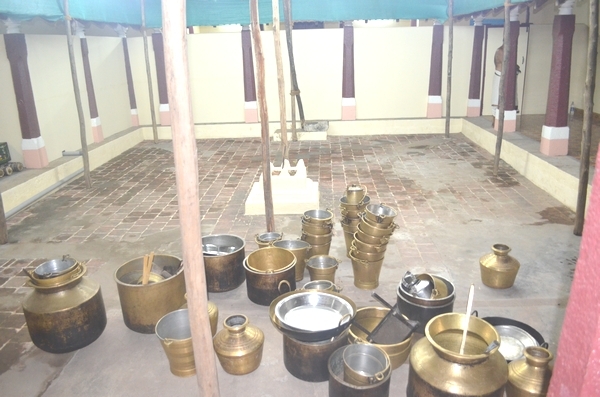 The camp will be in Chidambaram till 4th May 2015.